The Google Play Service app is regarded as the most required app by many users who love developing Android apps or the ones who like to customize their Android devices according to their likeness. As usual we bring the latest version of the Google Play Service 10.2.91 for users who have been using the older version of the App available in previous posts. 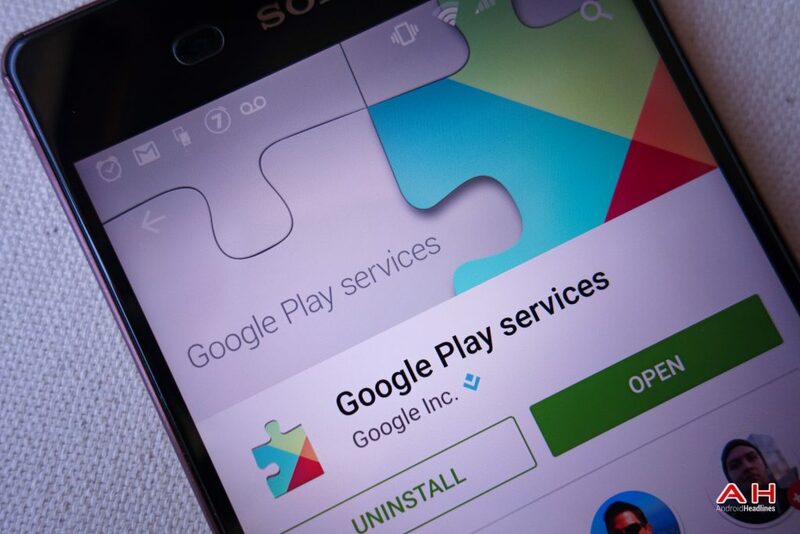 This Latest google play services app apk is the revised version of the app. 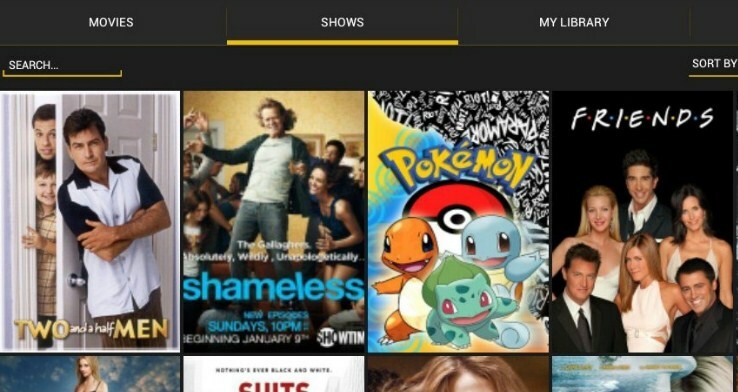 The Latest version of the Google Play Services has brought lots of new changes to the app. The developers of the app also claims that they have fixed a lots of bugs found in the previous version of the app. If you have been using the older version 10.2.91 You can upgrade it right now to fix the network issue bugs that have been reported by many users downloaded that version of the app. 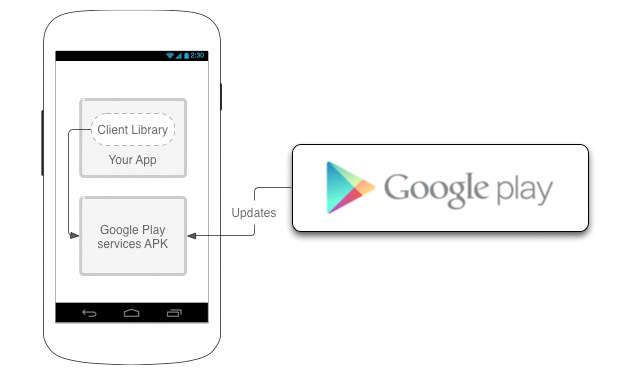 We have provided all the links of the latest version of the Google Play Services v 10.2.91 apk for our readers. However we must like to thank the supporter who have published all the links on the XDA forum. But before moving forward you should read the guide to know how to download and install the google play services latest apk on your Android device. 2- After the downloading of the app finishes, you have to connect your Android device with PC. 3- Now move the downloaded file to your mobile’s/ Tablet’s SD Card. 4- Now tap on the copied Google Play Services downloaded apk files. 5- Select Package Installer and make sure that you have checked the Unknown Source app installation from Settings> Security menu. 6- Now Follow the on screen instructions and here you go. Congratulations! 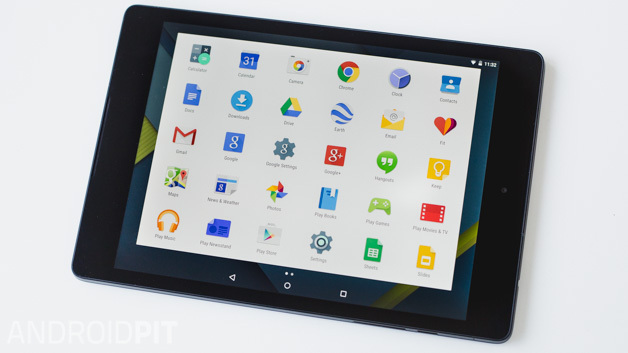 You’ve successfully installed the Google Play Services 10.2.91 Apk file on your device. Stay tuned if wanted to get more update like it.